It’s not often that I get to review men specific products, so when I do, I always turn to my husband to for some help. Just like women, men also want and need products that they can turn to when they need them.? But unlike myself, my husband has one bottle of shampoo and one bottle of body wash that he uses daily. 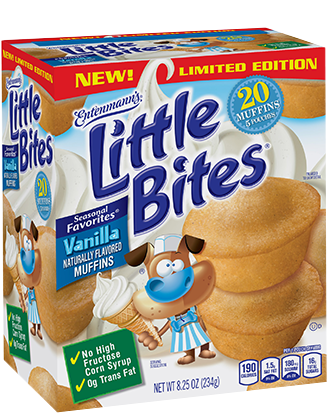 I am always trying to get him to try other options but when he likes something he usually sticks to it and doesn’t bother to see what else is out there. So when the opportunity came about for him to sample Nivea’s new Platinum Protect Citrus Explosion Body Wash, I was definitely up for the challenge and hoped he would be too. 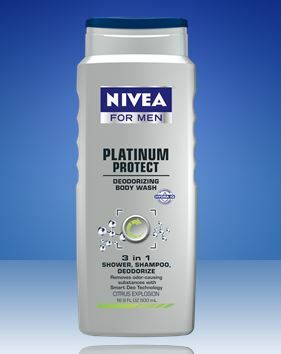 – NIVEA FOR MEN Platinum Protect Deodorizing Body Wash ? is a deodorizing hair, face and body wash with Smart Deo Technology removes dirt and odor causing substances while the intense foaming formula provides a Platinum-level clean without drying out your skin leaving a refreshing scent. Since I know he is the type of person that doesn’t like change, I had it in my mind not to pressure him into using it right away, nor was I going to question him about what he thought. I was just going to wait it out and let him come to me. So he tried it. And he likes it.? The body wash did a very good job cleaning the dirt and sweat away and we actually both loved the scent. The smell is very subtle and not overpowering at all. I like my guy to smell good and this has a very nice scent- very appropriate for a man.? The consistency of the liquid is also just right.? It is not too solid nor is it runny.? He noted that the bodywash is strong enough to clean a man’s dirt without being harsh and ever since the first try, he has not used his old body wash since. I’m wondering what does this mean. Has he been converted? I’m not sure but? I guess I will see once the Nivea product runs out lol. 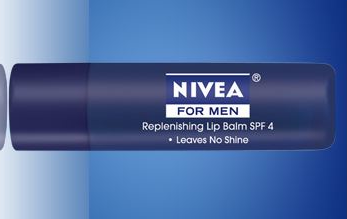 We were also sent a sample of Nivea for men new Replenishing Lip Balm.? He was actually anxious to try this one because he always carry some type of chapstick with him since he is prone to have dry lips.? The lip balm worked really well.? He mentioned that his lips felt well moisturized and it didn’t have a nasty taste or shine that some other balms have. I? also noticed that he has been carrying it with him to work each day, so that is a good sign that is it doing what it is suppose to do. – NIVEA FOR MEN Replenishing Lip Balm SPF 4 ? This lip balm provides long lasting moisturization and hydration without leaving a greasy residue. It absorbs quickly, is free of color and fragrance and won?t leave a shine. But it will seal in moisturize with special moisturizers Vitamin E, Shea Butter and Jojoba Oil. In addition to us testing out some of Nivea for Men?s newest products,?? we are also giving? one Cocktails with Mom reader the chance to win these same two products. Nivea for Men is providing a set of Body Wash and Replenishing Lip Balm to one lucky winner ! 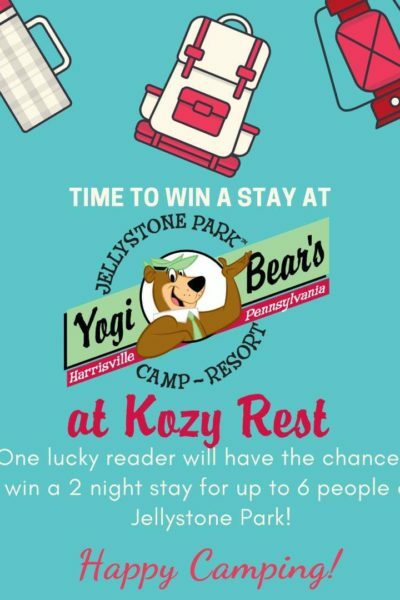 To enter simply enter using the rafflecopter form below! Open to residents of U.S. only ages 18+. 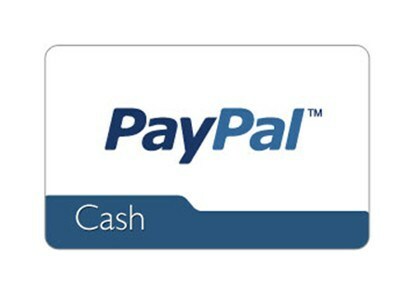 Winners will be contacted via email and have 48 hours to respond or a new winner will be selected! Cocktails with Mom is not responsible for prizes not fulfilled by the vendor. Only one entry daily per household. Disclosure:I received the above featured products in exchange for my honest opinions. The thoughts and opinions expressed in this post are my own and in no way were influenced by the company providing the product. Smelling good and having soft lips – mmmmm. Think it would make him smell great! Nobody wants a stinky man with chapped lips, this would be great! My bearded man loves their aftershave cream! It would make him smell nice and clean and have soft skin.